As most of you have already heard, Star’s Rat Rescue in Winner, South Dakota took in a huge rescue of Rats at the end of May. Star’s Rat Rescue has been working diligently to get these ratties adopted all over the US and even in Canada. Click here to see the available rats. Click here to go to their Donation page at their website! You can order hammocks from Jen’s Custom Crafts, you get a special price and Star’s Rat Rescue gets some nice hammocks. You just have to put “Star’s Rat Rescue” in the appropriate box on the checkout screen. Jen will ship the hammocks directly to Star’s Rat Rescue! You can order some cool looking T-Shirts from LaCroixTees: Star’s Rat Rescue get’s $5 for each T-shirt sold. You can order other products, including food from your favorite online supplier and send them directly to the Rescue. It takes a lot of food to feed all those mouths. Click here to contact Star’s Rat Rescue for their address. You can order some travel items to help with the transportation of all of the adopted rats. Travel Cages, Water Bottles or Food Dishes. Travel Cages will help to keep the rats separate for their respective owners, as labels can be applied to the base with the owners name and the description of their rat(s). If ordering a Travel Cage please choose the large size for $13.05. 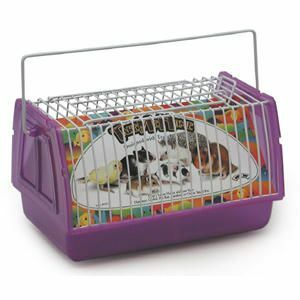 Click here to order Travel Cages! Click here to order Water Bottles! 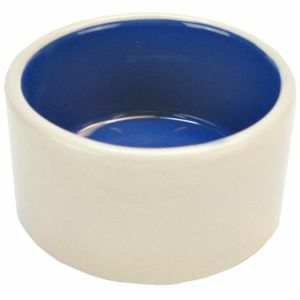 Click here to order a Single Stoneware Crock Bowl! 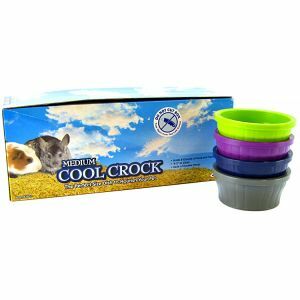 Click here to order a 12 pack of bowls for Star’s Rat Rescue! Click here to Order more travel cages for Star’s Rat Rescue!